Published: Jan 28, 2019 - Modified: Apr 17, 2019 - by Chef Rodney - 1 Comment - This post contains Ads & Affiliate Links. 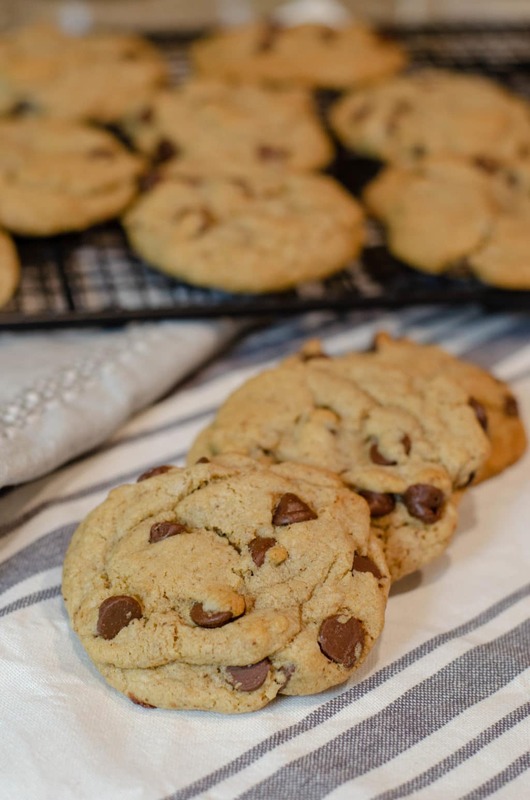 These delicious Chocolate Chip Cookie recipe is part of an urban legend that has been around or over 70 years. The gist of the myth is that a women bought this recipe from Neiman Marcus for $250, and when the store refused to refund her money, she decided to “share” the recipe with the world in an attempt to de-value the recipe. here. If you have, the recipe below should serve to refute it. Copy it, print it out, pass it along to friends and family. It’s a terrific recipe. And it’s absolutely free. Check out this archived post from Neiman Marcus for more details. Now while the origins of this recipe is an urban myth, the cookies themselves are the real deal. They are as good as my Chocolate Chip Oatmeal Cookies. 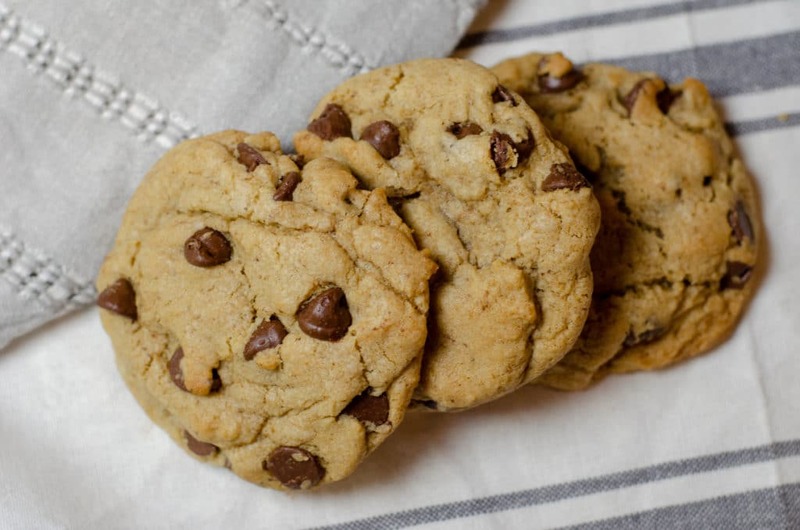 If you love chocolate chip cookies like I do, make sure you give these a try. You won’t be disappointed. In a large mixing bowl, cream the butter with the sugars until fluffy. 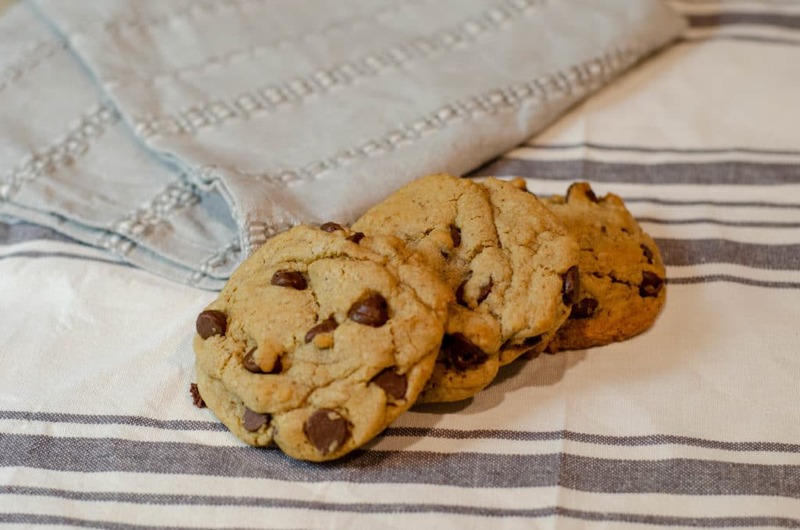 Drop by large spoonfuls onto a greased cookie sheet. Bake for 10 to 12 minutes. These cookies are outstanding. Easy to make and so delicious. You can make them when you are in a hurry as they do not take very long to whip them up. Will make them again and again especially for the grandkids.